Pulled from Hong Kong’s always-hot dining scene, here are some of the most exciting special menus to try this month. 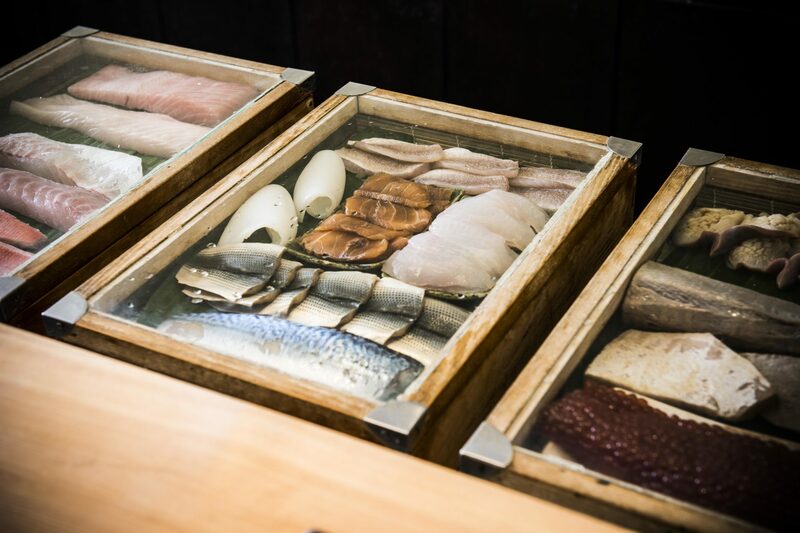 Be prepared for chef takeovers, collaborations melding divergent cuisines and seasonal specials — these one-off opportunities are not to be missed. Start the month off with a trip down memory lane, the ’60s and ’70s of Hong Kong to be exact. 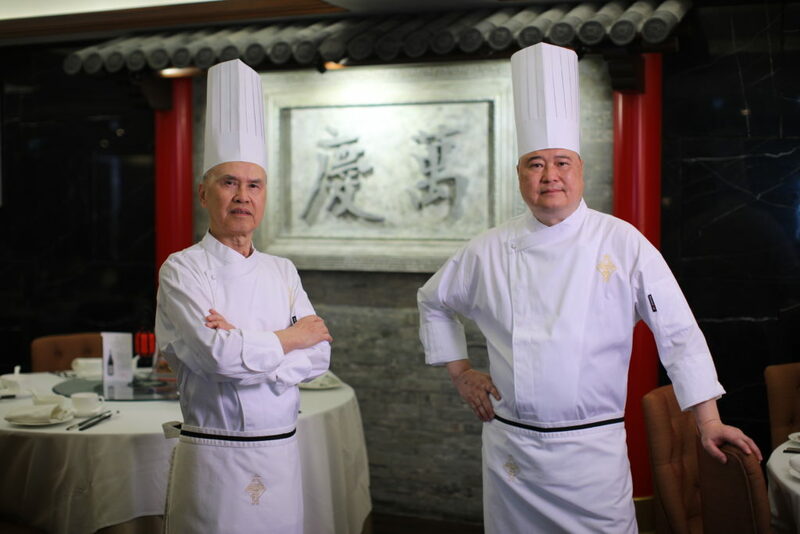 Greater China Club welcomes guest chef brothers Heung Chung Kin and Chung Tat to bring forth ‘A Taste of Guangdong Nostalgic Dining Experience’ — a menu recalling some of the brothers’ beloved Cantonese specialties from an era they grew up in. The once-popular banquet dishes like Deep-fried Chinese Egg Pudding with Yunan Ham, Traditional-style Pan-friend Shrimp Toast, Braised Dried Giant Garoupa Skin with Thick Sliced Abalone in Oyster Sauce and street-style Pork Lard Buns are dishes that the chefs claim can’t be missed. 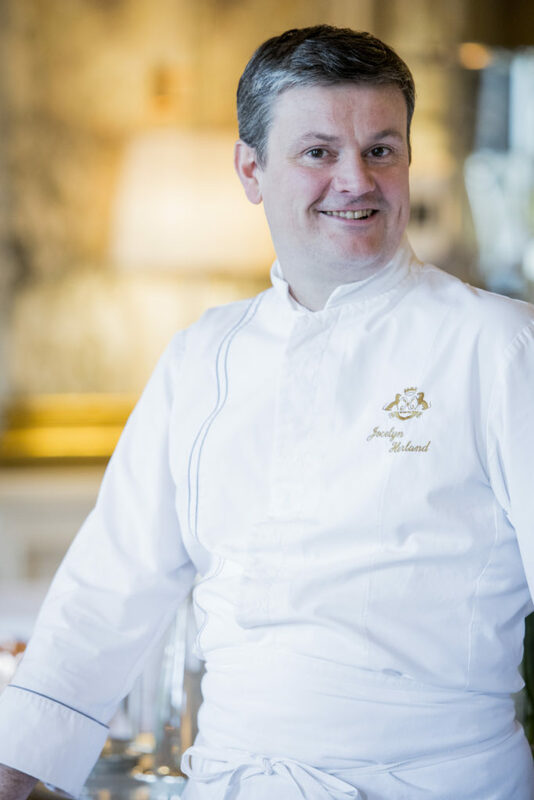 Guest chef Jocelyn Herland comes to Hong Kong from his two-Michelin-star restaurant, le Meurice Alain Ducasse Paris for a three-night-only takeover at Rech. In which he brings, not only his signature dishes, but also seasonal ingredients with him to pay tribute to the spirit of Rech. The Blue Lobster with sea potatoes and black garlic is one of his most iconic dishes, showcasing the “Big Blue Lobster of Brittany”. The five-course meal is offered during lunch and dinner service and a wine pairing option is available. We were excited to learn that chef Eric Räty has another collaboration lined up, as all of his previous four-hands dinners were surreal (and very hard to book)! This time, it’s guest chef Noboru Arai, of two-Michelin star Hommage in Tokyo, who joins forces with Räty to create a menu which pays homage to nature. The French-Japanese style of the restaurant will be driven by seasonal and exceptional Japanese ingredients and modern French cooking techniques. If Arbor’s previous joint menus are any indication of what to expect out of this, it will be nothing short of perfection. Price: HK$2,288 to HK$2,688 for lunch, HK$2,888 to HK$3,288 for dinner, HK$3,888 for the four hands dinner. All prices subject to 10% service charge. 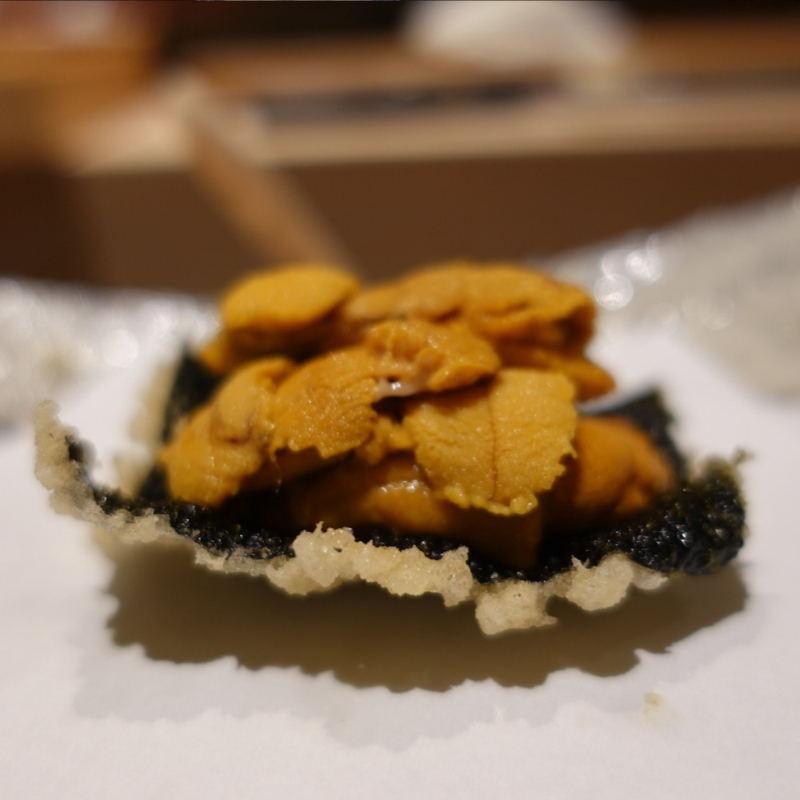 There’s no shortage of omakase in Hong Kong, but one that features two of Japan’s best chefs, is really not easy to come by. 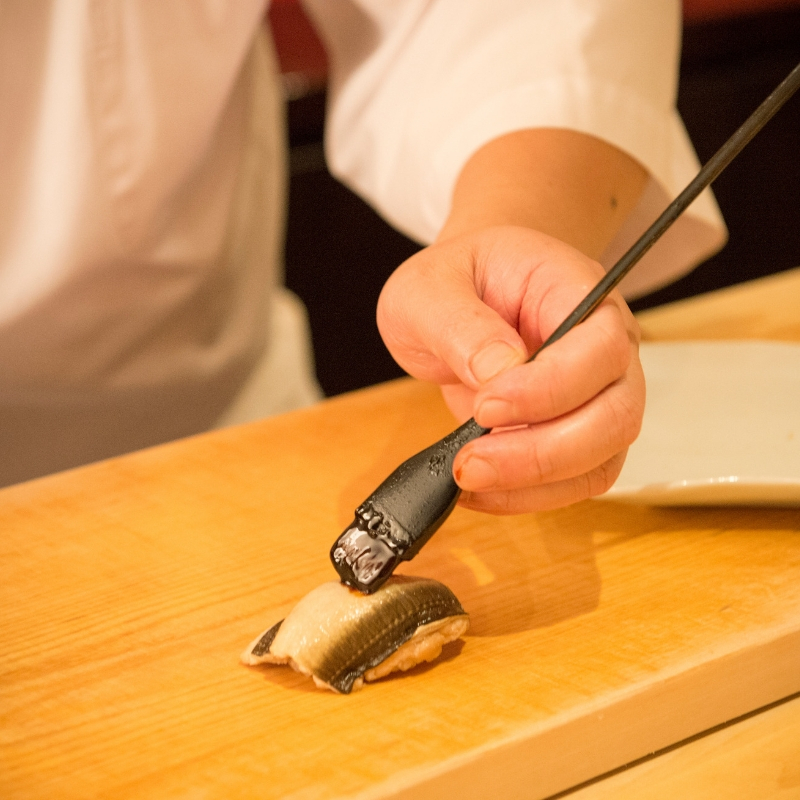 Chef Koji (AKA “Father of Aged Sushi” of two Michelin starred Sushi Kimura and Chef Shuji of Tempura Niitome pair up for a meal fusing the best of Japanese culinary arts. For the best of both worlds, Ozone offers a four-hands dinner in the evening, or separate sushi and tempura lunch omakase during the day. Along with your meal, Sake Central will also be providing a premium sake menu to complement the dishes. 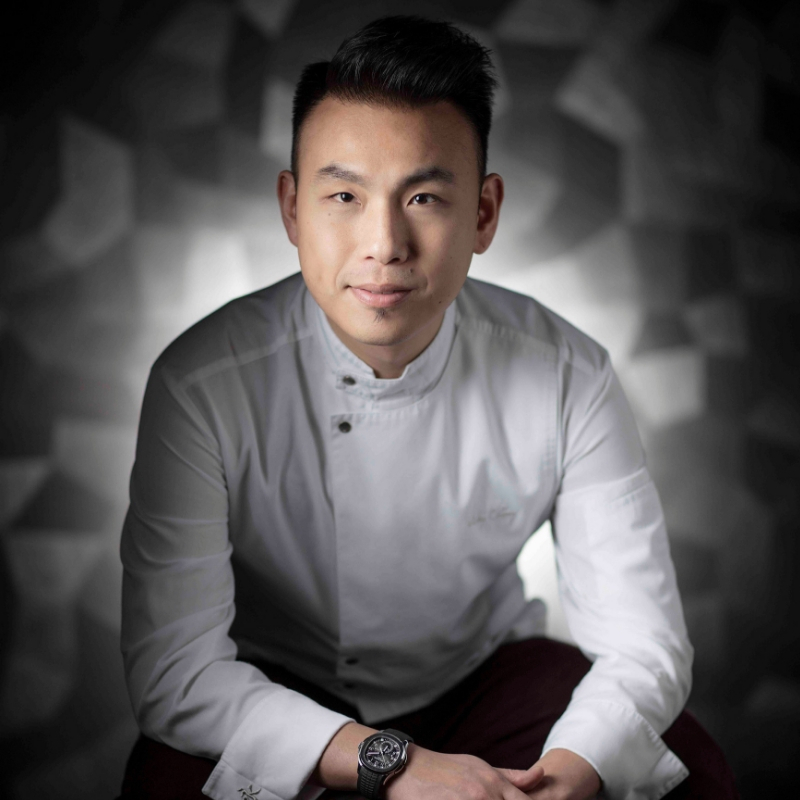 We’re all familiar with Vicky Cheng’s incredible creations combining Chinese culture and ingredients with modern French cooking techniques. 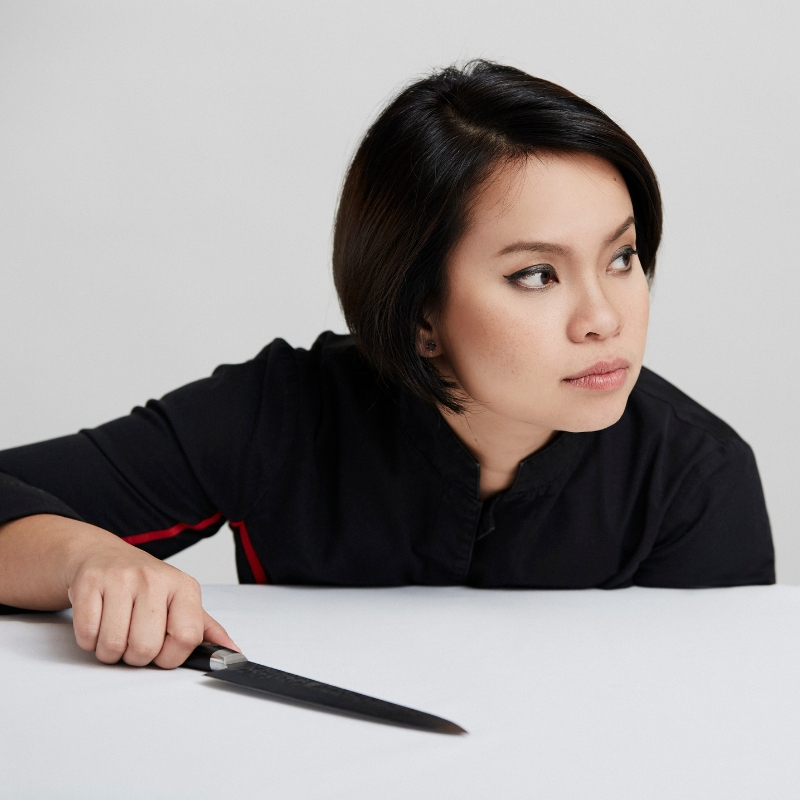 This month, VEA welcomes Asia’s Best Female Chef of 2018, Bongkoch “Bee” Satongun of Paste from Bangkok in a special partnership of culinary artistry. Both restaurants have earned a Michelin star and made it on the list of Asia’s 50 Best Restaurants, making this collaboration a highly anticipated one. 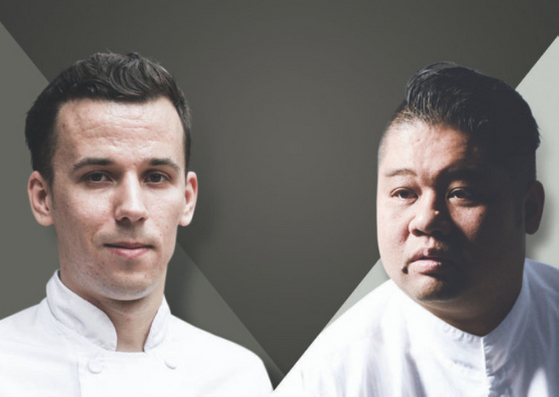 Together, the chefs will debut their eight-course menu, showcasing authentic and familiar flavours with a twist — presented in a series of stories and dishes touching on the heritage of both Hong Kong and Thailand.